After a successful first edition in 2016, KLVEX2018 is back with the bigger space 180,000 sqft exhibition area with 400 booth to exhibit. 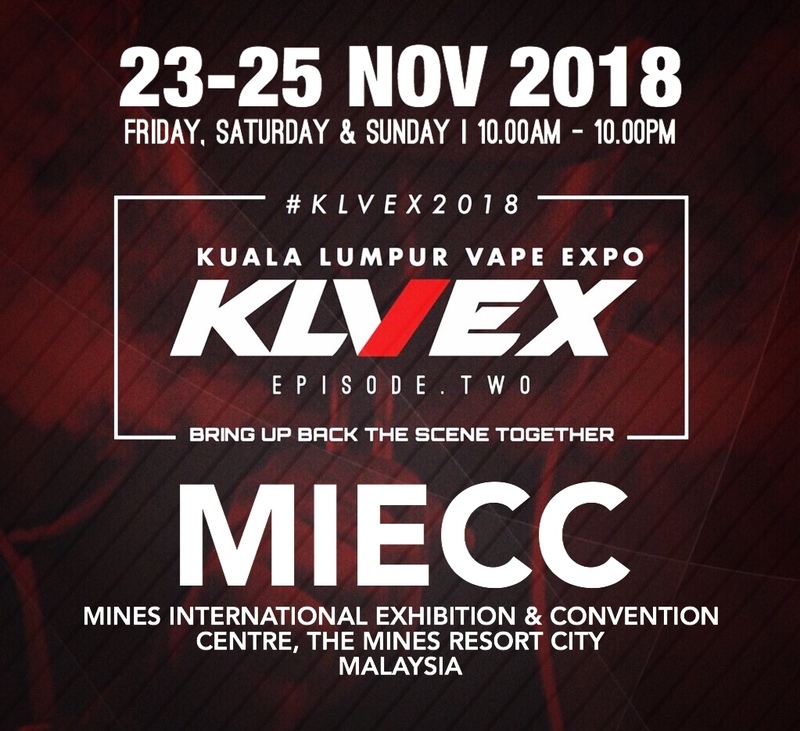 #KLVEX2018: Kuala Lumpur Vape Expo is large scale Business-To-Business (B2B) & Business-To-Consumer (B2C) trade fair platform to introduce latest equipment & innovations in Asia’s for vape industry. The aim of this event to gather all players, representatives of international organization as well as owners, manufactures, importers, suppliers, distributors & resellers in this industry to grow their products for global exposure. 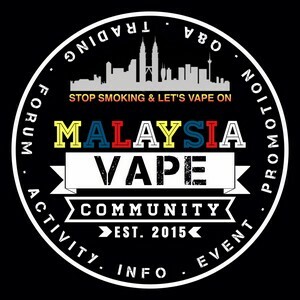 Join us & be a part of this biggest November vape event !